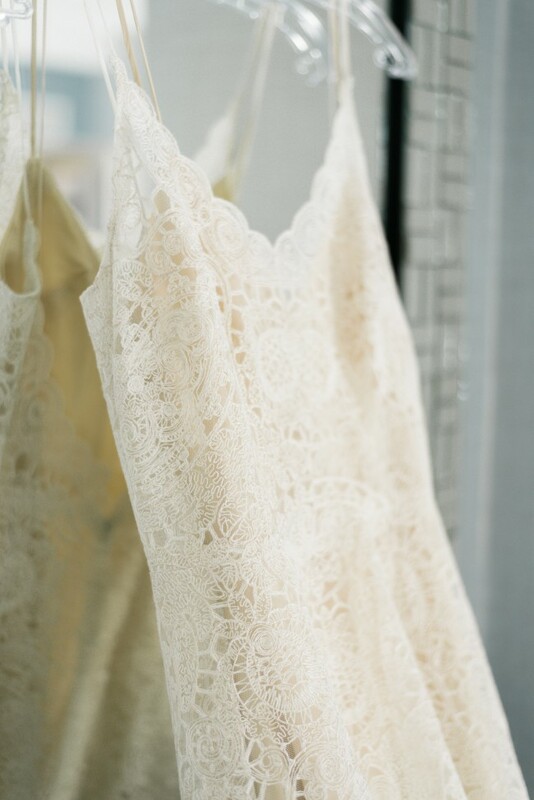 Silk lace overlay on top of a skin-toned silk slip dress with slit along the front. Dress was taken in along the seams to fit approximately a street size 2. Adjustments were also made to shorten the gown to fit my 5'7 height with 100mm heels. The alterations were done such that they can be taken out to fit the original size/length for the dress (approx. street size 4, maybe even larger).